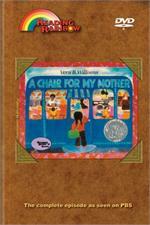 Reading Rainbow episodes focus on teamwork and cooperation. 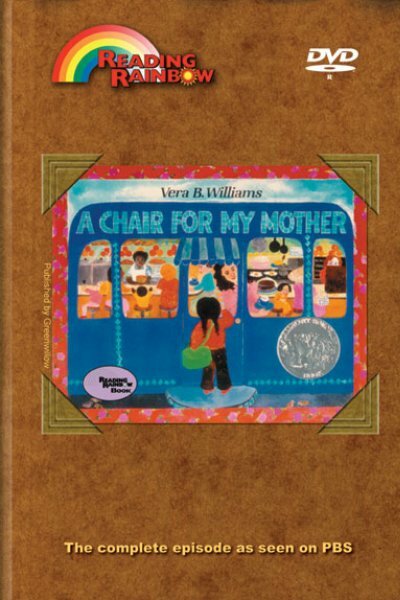 A Chair for My Mother is a story about a child, her mother, and her grandmother working together as a team. After losing all their furniture in a fire, they save their money to buy a comfortable chair. At the end of this episode, students watch a choreographed dance put together by a team that includes the choreographer, dancers, and musicians. Teamwork - Students are shown how working together can accomplish more than working alone. LeVar practices with a dance group and choreographer on a lively, musical number titled: Teamwork. All For One - LeVar visits the New York Fire Academy Firefighting Training Center and learns the importance of cooperative teamwork. Practice Makes Perfect - LeVar lets viewers know that those things that are worth doing take time to achieve, the finished Teamwork routine is performed.